Are you a church plant? Starting a new church? Church plants and new churches receive all the features in our Essentials edition for the discounted price of only $10 per month (per license) for the first 12 months. 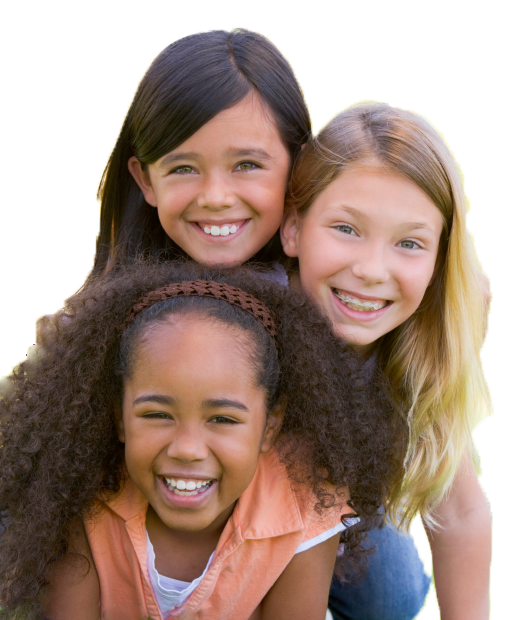 KidCheck helps churches of all sizes streamline their check-in process, improve security, easily track attendance, and create a safe and secure environment for kids and peace-of-mind for parents. 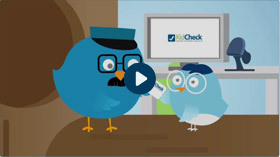 Learn more and see KidCheck in action with a free, personal online demo. When you’re ready to sign up, we'll provide a discount code so you can take advantage of this special price.